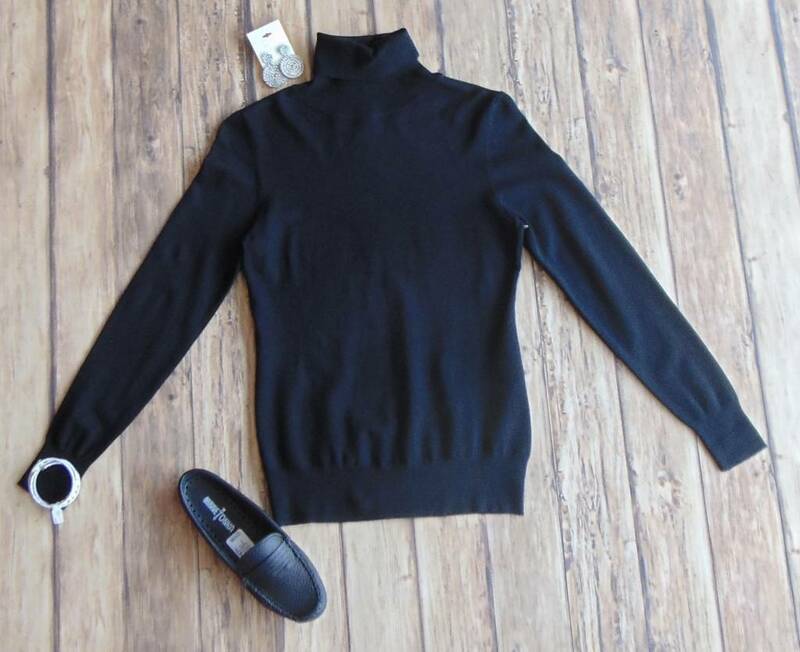 Keep it Classic Knit Turtleneck - Stori Anne Co.
70% Viscose/30% Nylon. Super soft and stretchy knit turtleneck. Pair this with any of your go-to bottoms for a timeless look.